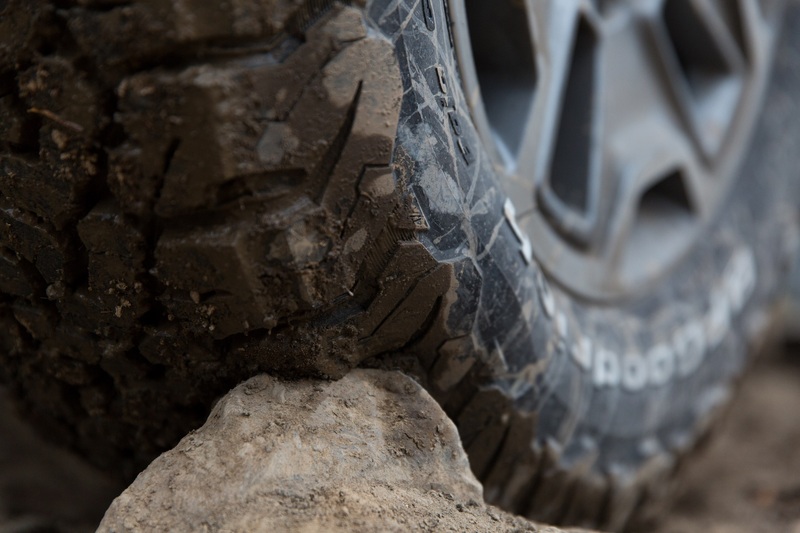 After 168,000 miles registered, new All-Terrain tire tops class ranking when BFGoodrich® Tires launched its most advanced light truck tire ever — the new All-Terrain T/A® KO2 tire late in 2014, there was confidence that the company that had created the All-Terrain category built an industry leading product. After 168,000 consumer miles logged through TireRack.com’s consumer ratings and reviews, the All-Terrain T/A KO2 ranked on top, with a 100% best in category score, in the On-/Off-Road All-Terrain tire category. To further solidify itself as the leader in the category, the original All-Terrain T/A® KO, originally launched in 1977 and available at Tire Rack since 2001, has more than 100 million consumer miles recorded and continues to stimulate positive sentiment among drivers. The KO ranked eighth overall with all performance scores either superior or excellent and held a 91% score for best in category.